Charity: Water, is a nonproﬁt on a mission to bring clean, safe drinking water to every single person on the planet. I am so excited to partner with you and charity:water to change lives! 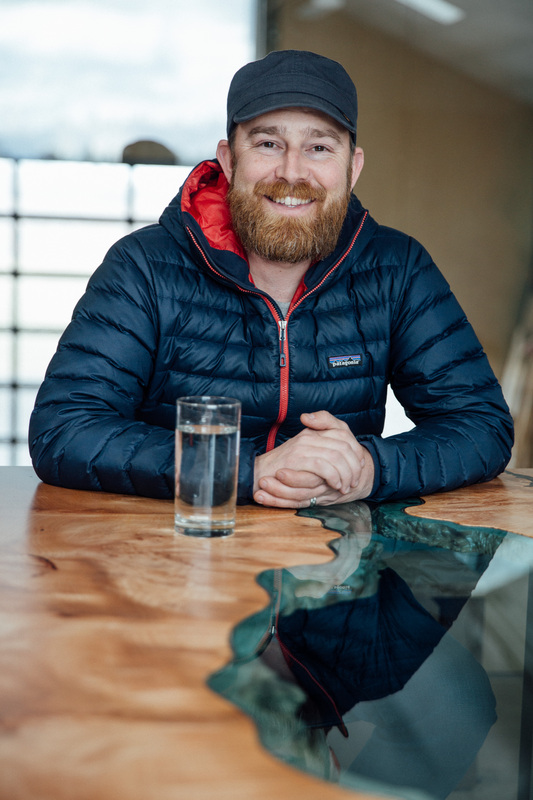 I make my River®️ Tables because I love the feeling of nature they evoke, primarily of the life giving nourishment of water. However, more than nature, I love people; my family, you, my customers, supporters and people all over the world whom I may never meet. I want to make beautiful art and use it to bring real life change! By giving 5% of all sales, along with 100% of proceeds from at least one water-inspired art piece a year, to charity:water, my goal is to support an entire well project in the next year. This would mean a whole village of people would have fresh, clean drinking water for the rest of their lives. Purchasing my work can now bring health, education and the ability to work to people who haven’t had this chance before. Please partner with me, bringing beauty into your home and hope to the ends of the earth. Sign up for my newsletter to find out when my 100% donation pieces are available. Want to learn a little more about charity: water and the global water crisis? 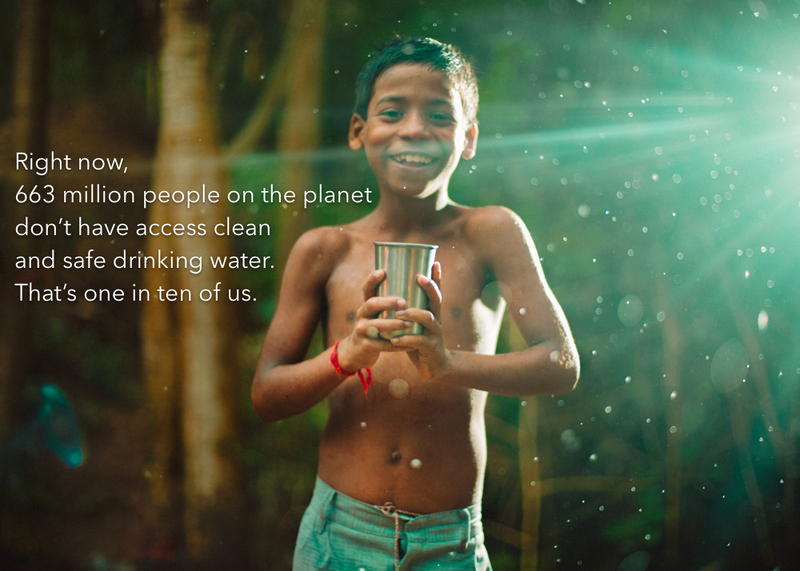 Charity: water is on a mission to bring clean water to every person the planet. 663 million people currently lack access to clean water - that's nearly 1 in 10 people worldwide or twice the population of the US. Private donors cover charity: water's operating costs so that 100% of public donations can bring clean water to people in need. charity: water proves where every dollar goes by providing photos and GPS coordinates for every one of their completed projects. charity: water has funded over 35,000 projects in 27 countries and helped bring clean water to over 9.5M people. Clean water changes everything. It improves health, boosts local economies, empowers women, and gives kids more time in school. In Africa alone, women spend 40 billion hours per year walking for water - water that can ultimately make them sick. Every $1 invested in clean water can yield $4-$12 in economic returns. Diseases from dirty water kill more people every year than all forms of violence, including war. But this issue is completely solvable!